What do you think of this week's slate of hearings? 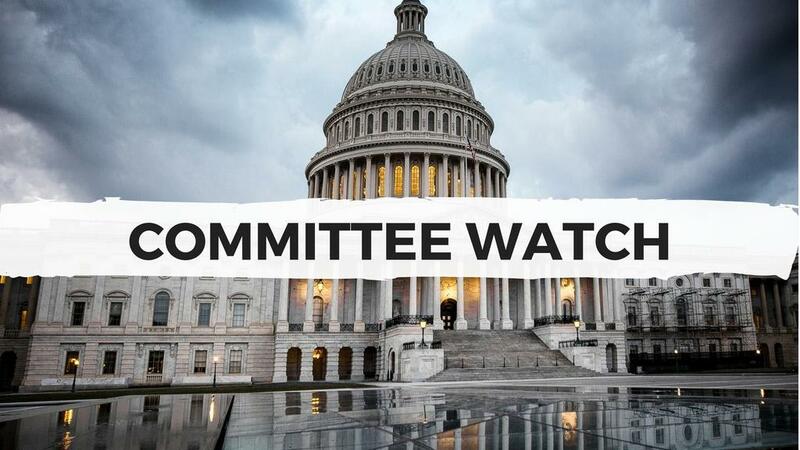 Before bills and nominations are brought up for a passage vote in Congress, they typically have to be considered and approved by relevant committees ― which also conduct oversight of federal agencies. Here’s a look at what Congressional committees will be holding hearings on this week. Tell your reps what you think they should be focusing on and share your thoughts on the week’s schedule in the comments below!